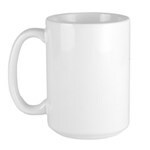 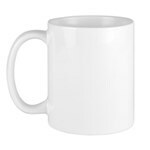 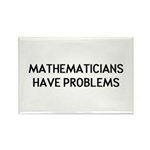 You think you've got problems? 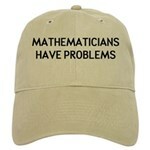 If you're a mathematician, that's actually a good thing. 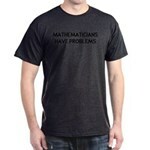 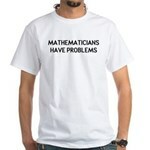 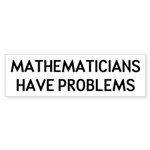 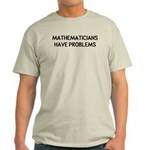 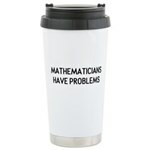 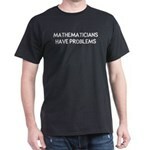 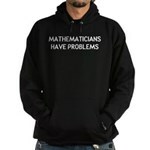 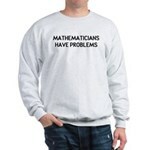 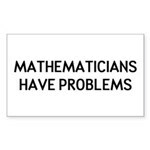 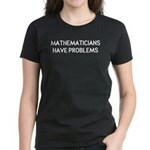 A mathematician without problems has a big problem, know what I mean? 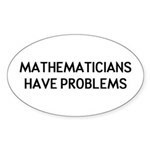 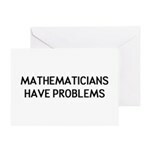 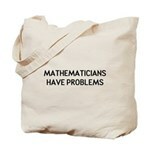 This funny text design works for math geeks, math teacher and of course mathematicians themselves. 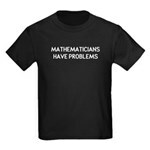 It's a good luck math t-shirt!